How much are Facebook Fans worth? 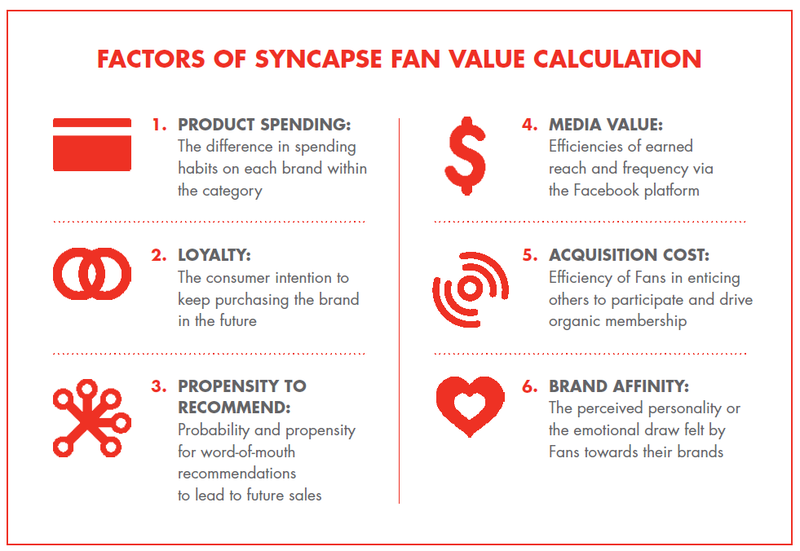 According to a study just released by Syncapse, the average value of a brand’s Facebook Fan is $174.17, up 28% since 2010. 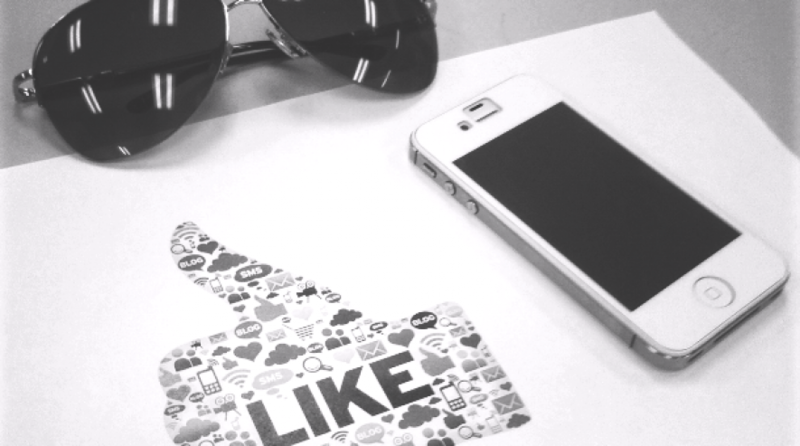 Brands can now see the monetary value of their pages’ Likes! The increase in average Fan value is driven by Fans’ tendencies to be Super Consumers. Not only do they tend to be brand users first, they spend more, engage more, advocate more, and are more loyal. The significant and increasing value of a Facebook brand Fan affirms past social marketing investment and mandates deeper commitment and accountability in the future. Brands with smaller retail prices have comparatively smaller Fan values. 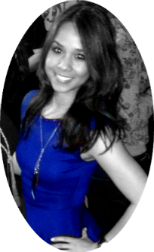 Users of brands who also are Fans are more receptive to those brands versus users who are not Fans. 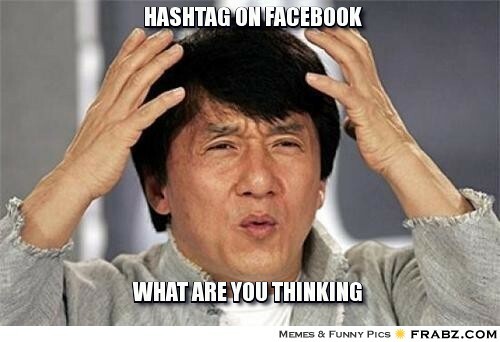 Facebook brand Fans are 80% more likely than non0Fans to be brand users. Brand Fans are super consumers and are more active in social media—sharing their good & bad experiences. Fans spend more than non-Fans—averaging approximately $116 more, depending on the category! The clothing-fashion category had the biggest difference with Fans reporting that they spend approximately $257 more per year than non-Fans. Brands with high equity or longevity in the marketplace have lower Fan value. 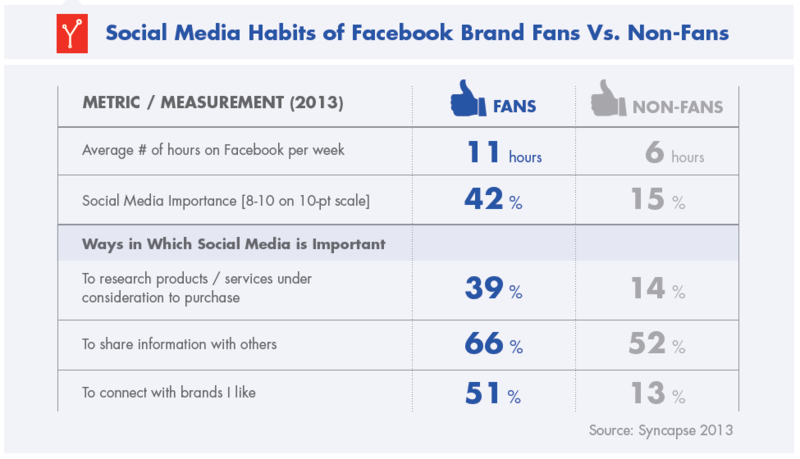 Fans tend to be brand users before they “Like” a brand’s Facebook page. Personal expression trumps coupons as reasons for Fanning brands. This study reveals the importance of optimizing your social media strategy by pointing out the value of each individual fan. Facebook is a way to humanize your brand and connect with your fans so it is important to post content every day and engage with your online community. People will feel more a higher affinity for your company thus becoming loyal customers. 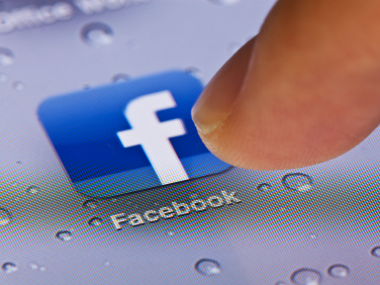 Facebook and the social media realm as a whole is leading the way in the mobile world. As we’ve seen, mobile is the future so it’s important to keep that element in mind when investing in the success of your brand! Download the full study from Syncapse.